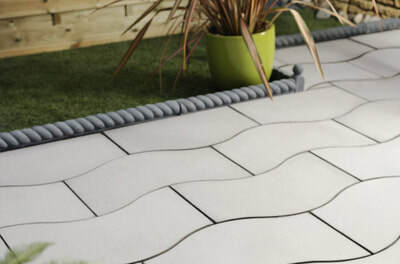 If you are looking to create a new outdoor space, we have a quick and easy solution with our selection of patio kits and circle paving slabs. 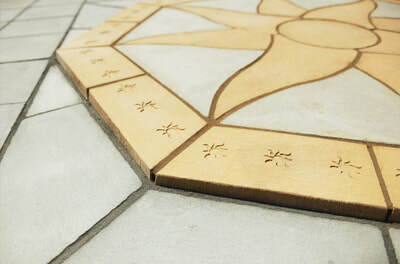 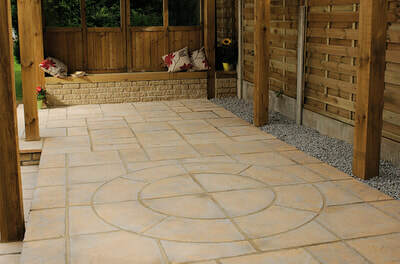 Our simple-to-lay patio stones can help you transform your outdoor space by giving you a base for your BBQ, a home for your garden furniture, or a space for the kids to play outside. 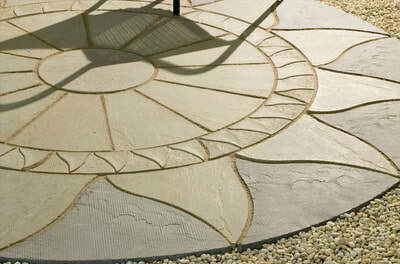 We have circular and octagonal stones to help you design your ideal area. 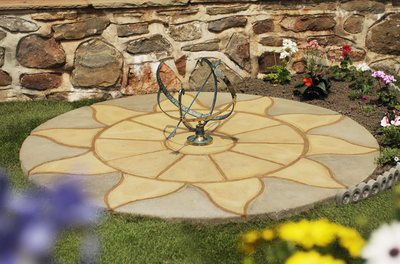 At Davies DIY & Builders Merchant we have a stunning selection of circular paving in a variety of colours, shapes and sizes. 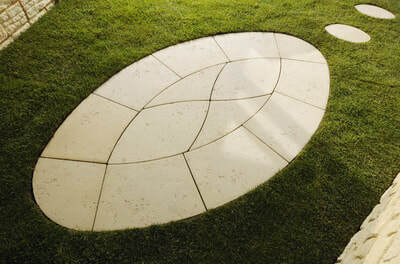 Small paving circles for a patio are available as well as larger stone circles with complex designs, great for creating an impressive feature for your garden. 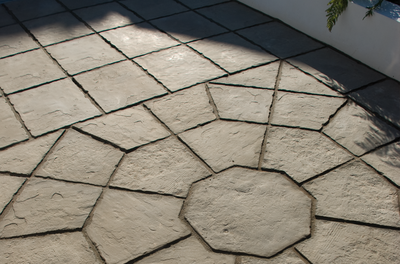 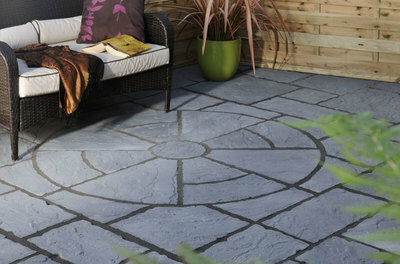 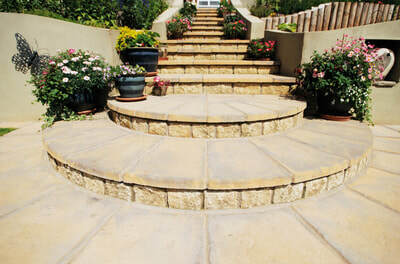 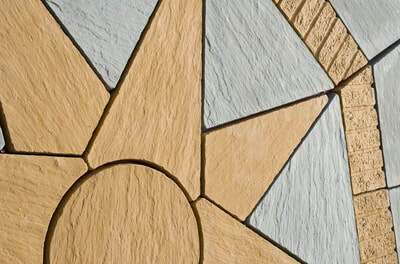 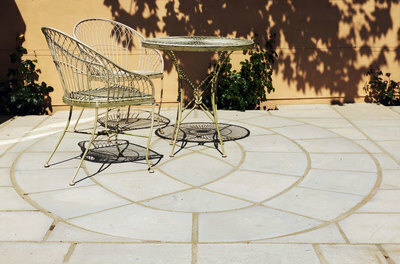 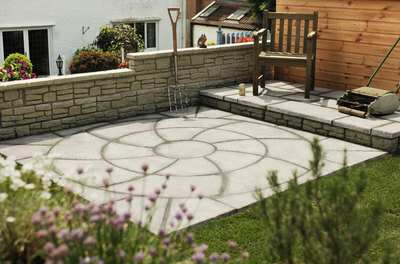 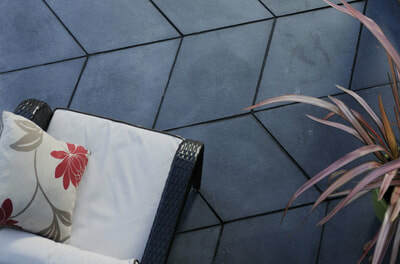 We stock a wide range of Natural Sandstone and Concrete Patio Packs and Circles to match to suit any taste and budget.